Irish moss ~ Sagina subulata. This beautiful groundcover features dense tufts of slender stems which grow together to form a lush carpet of green.... Irish Moss (Sagina Subulata) is a reasonably drought tolerant hardy plant, however will require some protection form the hot afternoon sun in Australian conditions and not the best in deep shade. Irish Moss is very soft to walk on barefoot, and it has a slightly spongy feel to it. How to Grow Irish Moss: Sow Irish Moss seeds in starter flats, press the tiny seeds into soil but do not cover. Kept at 64 - 72F, germination is in 14 - 21 days. Transplant into the garden 6 - 9 inches apart. 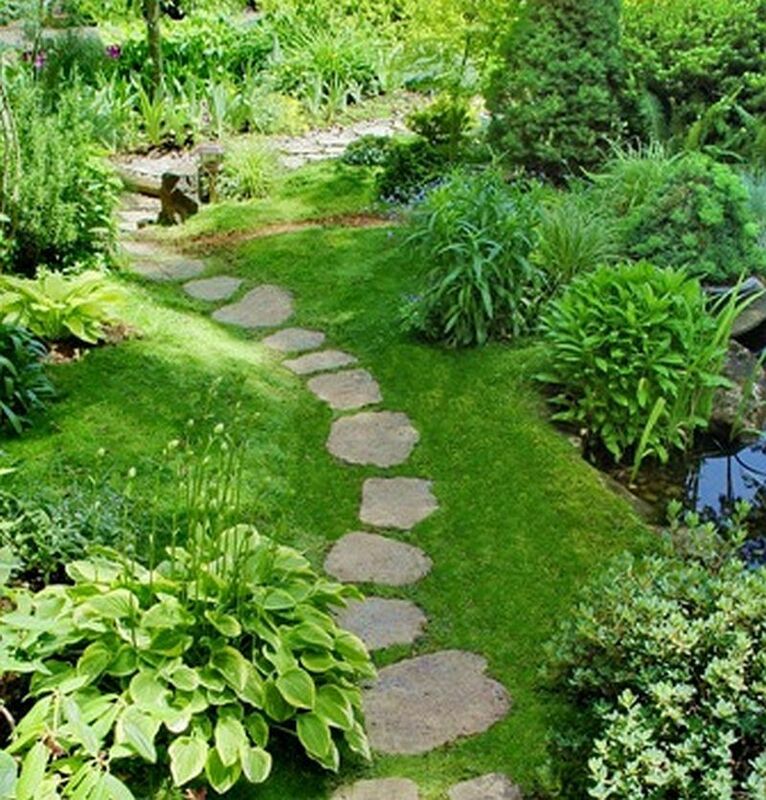 Irish Moss seeds can be direct sown into the garden or in-between stones. The ground cover seed must... Growing Irish moss: Irish moss grows best in full sun to light shade and in good, well-drained soil. With time, one plant forms an attractive carpet of greenery. 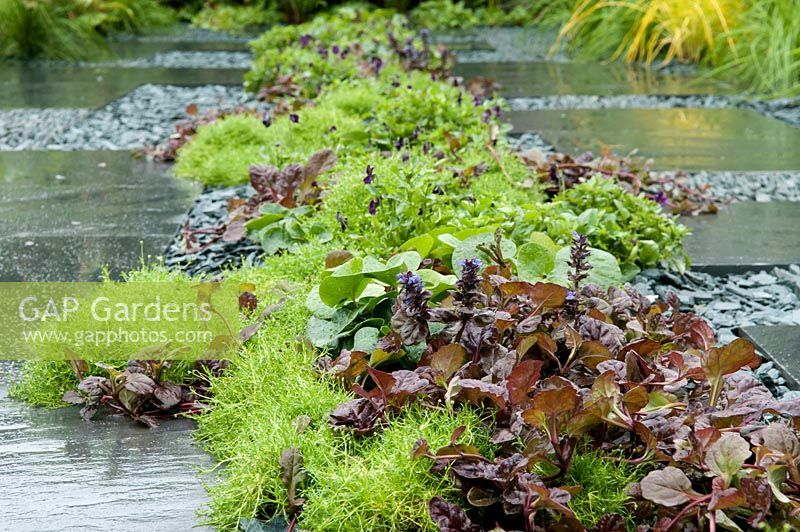 Irish or Scotch moss, also known as sagina subulata, is a beautiful ground cover that grows well in moist climates. Grow the sagina subulata, a plant that is gr... Rating Content; Negative: On Oct 31, 2015, coriaceous from ROSLINDALE, MA wrote: This grows as a weed in many of the gardens I maintain. It usually dies out in spots when gardeners try to grow it as a groundcover here (Boston Z6a). Growing Irish moss: Irish moss grows best in full sun to light shade and in good, well-drained soil. With time, one plant forms an attractive carpet of greenery. Irish moss is part of the Sagina genus. 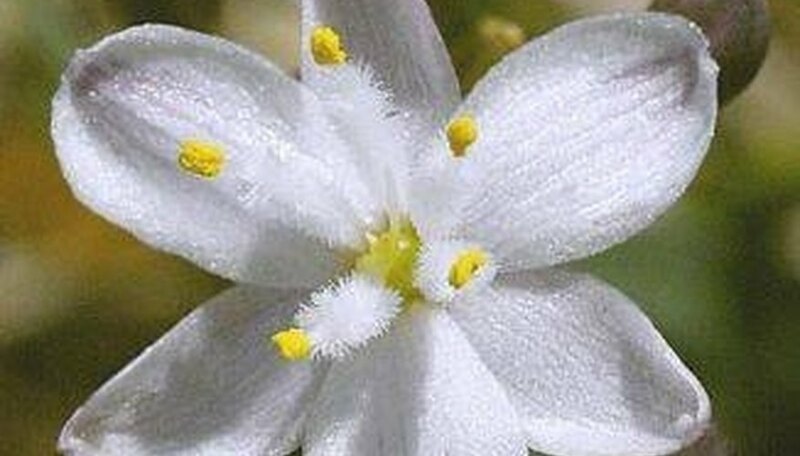 Its scientific name is Sagina subulata. It grows mainly as a Perennial, so it will last at least up to several years in its native climate. 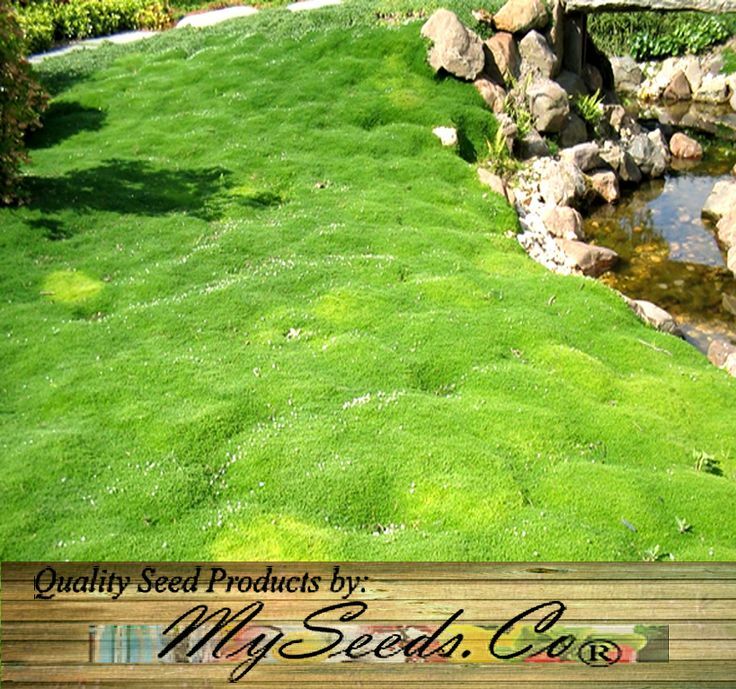 Irish moss (Sagina subulata) is a low growing ground-cover plant that will form a soft, mounding carpet. It is most often used along edges and for lightly traveled pathways. Irish moss, which is also referred to as Scottish moss, is a plant that looks similar to mosses. Although not a true moss, the Irish moss is a plant that has all of the characteristics of moss, including the fact that it acts as a ground cover.